Optum Pro Cycling presented by Kelly Benefit Strategies has announced that Zach Bell will be the Team Director of the women's squad for 2016. Bell retired from the professional peloton at the end of the 2014 season and his return to Optum p/b KBS represents a kind of homecoming - a professional rider for close to a decade, Bell raced with the team in 2009 and 2010. 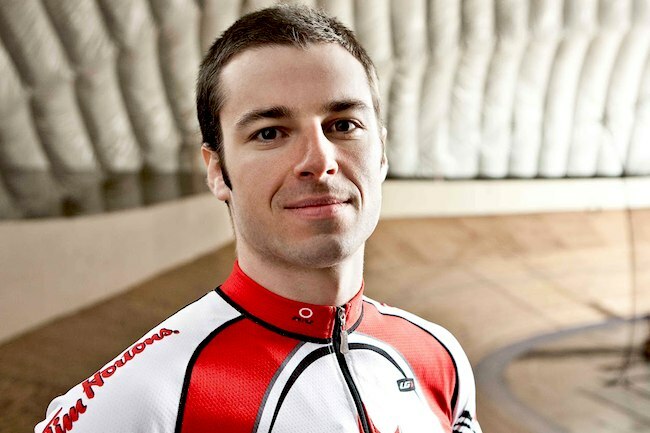 During his career, Bell medaled at the UCI Track Cycling World Championships, Pan American Track Championships and represented Canada at the 2008 and 2012 Olympic Games. 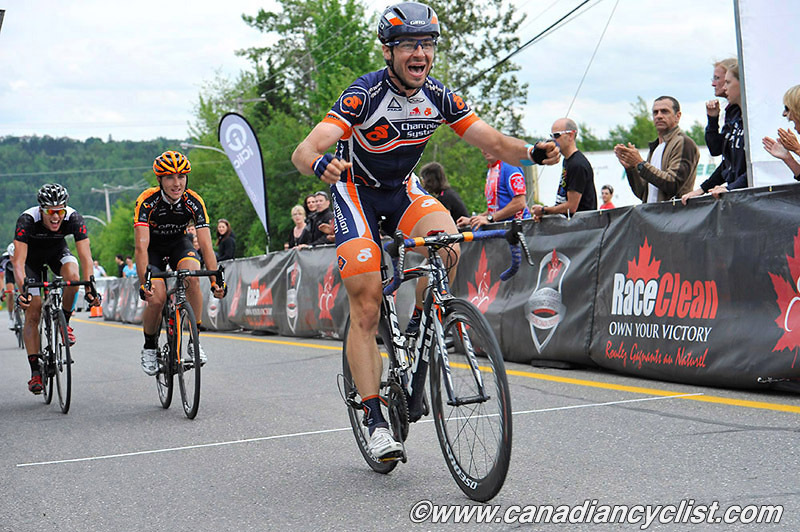 2015 Women's Team Director Patrick McCarthy moves into the role of Men's Team Director. "I was with this organization as a rider and always hoped to work with them again," said Bell. "As my career has come to a close in the peloton, I wanted to share my knowledge of the sport and help the next generation of athletes succeed both on and off the bike. This team has a professional and ethical program and is full of potential. There is a unique energy with this group of riders and I am excited to be part of it." Bell, a Yukon native, will oversee a strong contingent of Canadian women in 2016, including Jasmin Glaesser, Kirsti Lay, Katherine Maine, Sara Poidevin and Catherine Ouellette. Optum p/b KBS will leverage Bell's experience as the team renews focus on rider development for 2016. In addition to the five Canadians, the team welcomes several young up-and-coming North American riders in Heather Fischer, Hannah Ross, Elle Anderson, Erica Allar, Jessica Prinner and Emma White. The Orange and Black squad is set to contest an extensive road and criterium schedule in North America. Speaking about working with his compatriots in 2016, Bell was enthusiastic. 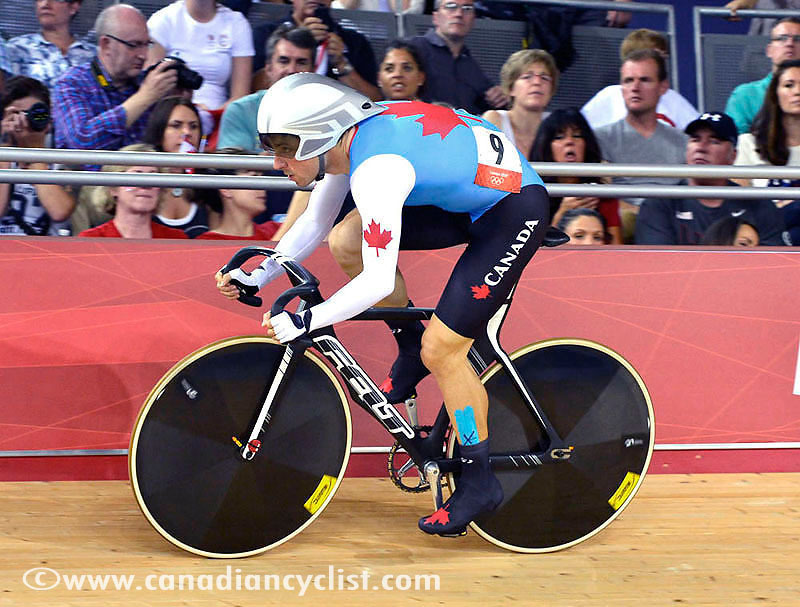 "It is exciting to have a strong Canadian element within the team - especially during an Olympic year. Some of them are already on the short list for Rio. I have been in a similar position and can play an important role in ensuring the success they have with the team aligns with their ambitions for the 2016 Games." "It's a pleasure to have Zach as our new Women's Team Director," said Performance Manager Jonas Carney." As a former member of our team, we are very familiar with Zach and what he brings to the table. It sets an important example for athletes that we hire directors who raced clean in their careers. Zach has a lot of knowledge and experience at the upper echelons of the sport, and he is a natural leader who has dedicated himself to developing young athletes."